Dit centrum voor de (didactiek in de) bètavakken is gehuisvest in Freiburg (Duitsland) en is in feite een netwerk van Europese partners. Doorman, M., Drijvers, P., Gravemeijer, K., Reed, H. and Boon, P. (2013). Design Research in Mathematics Education: The Case of an ICT-rich Learning Arrangement for the Concept of Function (PDF). In T. Plomp and N. Nieveen (Eds. ), Educational design research (Vol. Part B: Illustrative cases, pp. 425-446). Enschede: SLO. Hoyles, C., Noss, R., Kent, P. and Bakker, A. (2013). Mathematics in the Workplace: Issues and Challenges . In A. Damlamian, J. F. Rodrigues and R. Strässer (Eds. ), Educational interfaces between mathematics and industry: report on an ICMI-ICIAM-study (pp. 43-51). Wien: Springer. ICSE is in feite ook het gevolg van langere samenwerking tussen diverse partners in verschillende Europese projecten. 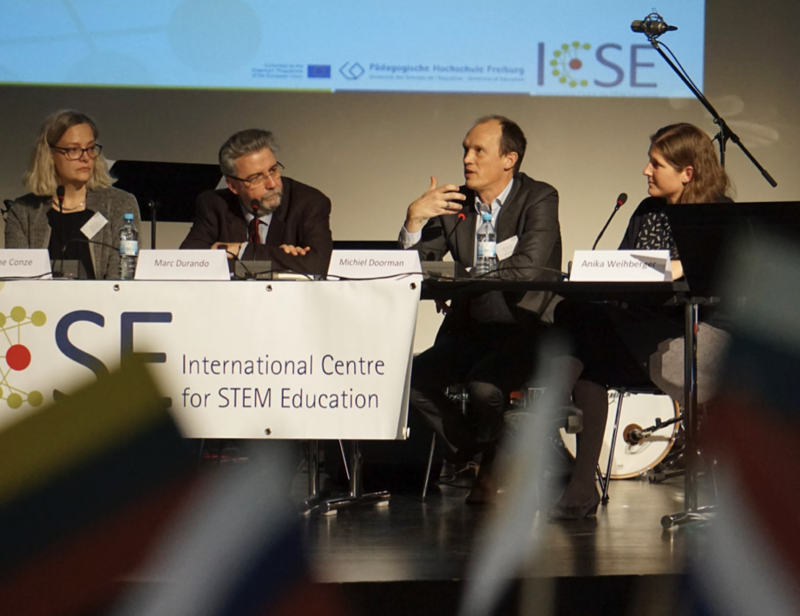 MaSDiV (2017-2020) is a high-level research and evaluation project involving leading STEM education institutes from across Europe and 11 Ministries of Education. 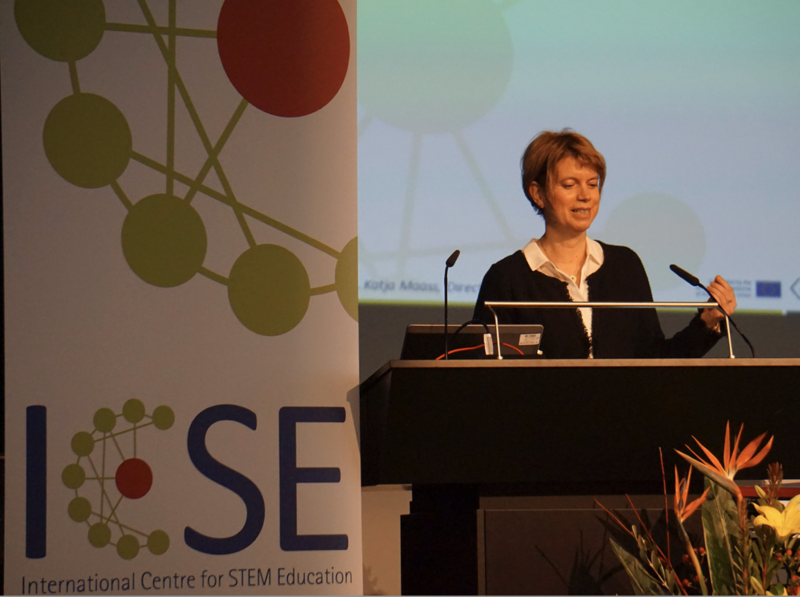 A course for STEM teachers to better equip them to promote science and mathematics literacy for all students (including disadvantaged students from diverse cultural and social backgrounds) together with the learning of fundamental values will be widely implemented and rigorousely evaluated in a multimethod research design. In this policy experimentation measure (funded within Erasmus+ Key Action 3) the aim is to scale-up successful measures across Europe. IncluSMe (2016-2019) focusses on the initial education of teachers and pursues a highly innovative approach to link STEM education with intercultural learning so as to better prepare teachers for culturally diverse classrooms. The project will produce ready-to-use modules lecturers in teacher education degree programs can easily integrate into their lecture program. The project will also promote first-hand international experiences of future STEM teachers through summer schools. 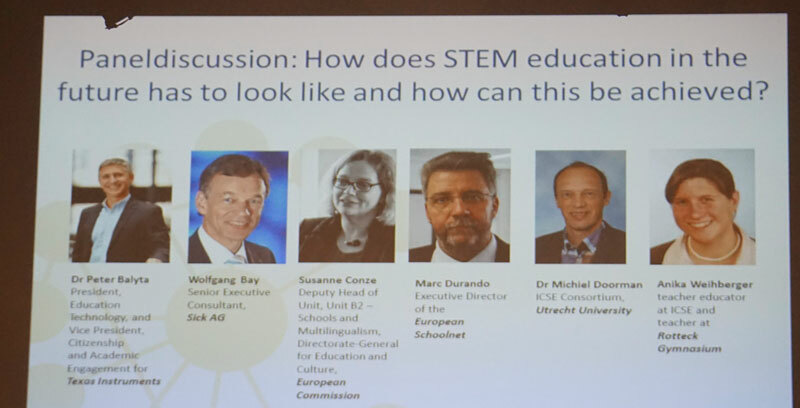 STEM PD Net (2016-2019) is an Erasmus+ project to strengthen European collaboration and exchange among STEM Professional Development Centres in Europe. 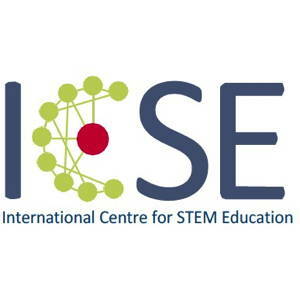 Core aims are to provide selections of STEM PD materials of the highest quality and professional development guidelines which are suitable for use across Europe, to reflect and promote the organizational development of the Centres in each national context, and to strengthen the voice of these Centres across Europe. Op 18 januari 2018 werd ICSE geopend, in Freiburg, Duitsland. Ongeveer 100 vertegenwoordigers van alle betrokken landen (onderzoekers, beleidsmakers) kwamen bijeen om te discussiëren over de rol van ICSE, en enkele standhouders op de innovatiemarkt, en een big band omlijsten deze feestelijke opening.